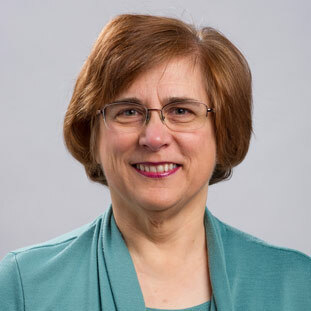 Dr. Diane Gilmore, instructor in biological sciences, is Honors Professor of the Year for 2018. Gilmore, who teaches the Honors course "Human Structure & Function II," was recognized for the energy, passion and inspiration she brings to her lectures. Honors students selected her from among the seven faculty members they had nominated. She is the ninth recipient of the award, which was begun in 2010. 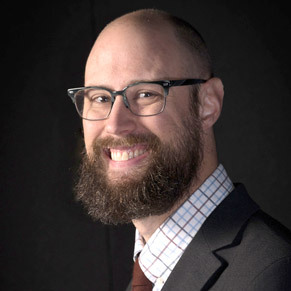 Jeff McLaughlin, assistant professor of theatre, was commissioned to design the scenery for the theatrical production of Cry-Baby, a musical, which opened the Tent Theatre season at Missouri State University. McLaughlin, who has worked with the United States Institute of Theatre Technology and the Arkansas State Thespian Festivals, also will be the director for the upcoming Summer Children's Theatre production of Stuart Little. 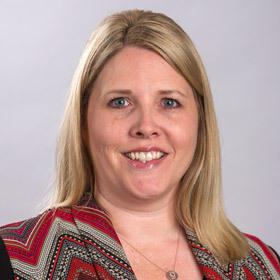 Congratulations to Kristie Vinson, assistant professor of physical therapy, who serves as faculty adviser to the A-State chapter of the National Society of Collegiate Scholars. The chapter was selected by the NSCS national office as a Certified Gold Star Chapter for its achievements during the past year. NSCS recognizes and elevates high-achieving undergraduates who excel during their first and second year of college. Photojournalism and articles by Dr. Gabriel B. Tait, assistant professor of multimedia journalism production, were published in The Lott Carey Herald, a 48-page magazine. 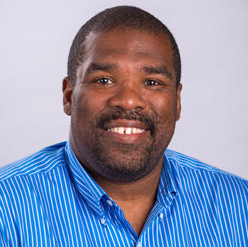 Tait developed stories about Haiti's progress during his recent consulting assignment in the Caribbean country. Destini Lattimore, one of Tait's students and current editor of The Herald, contributed to two of the articles. The publication is online. 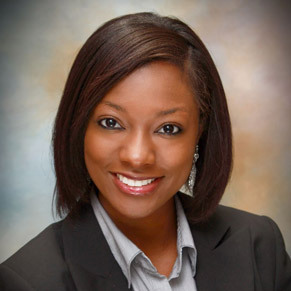 Tiffany D. Johnson, director of the Career Services Center, facilitated the Young Professionals Panel during the Arkansas Association of Colleges and Employers (AACE) summer conference. Six recent graduates representing three different institutions of higher education, including A-State, shared their experiences with professionals in career services and recruiting. The panelists provided insight on how professionals can better assist and recruit students.